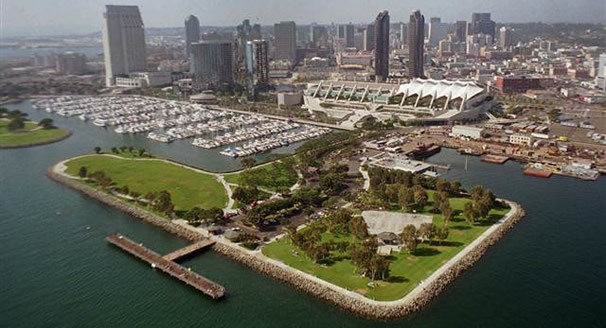 We know we are all lucky for getting to live in San Diego. But did you know that San Diego itself is lucky, too? According to Today, Men’s Health magazine did a survey of cities across the United States, and found SD to be the Luckiest Town in the US. The magazine analyzed data about cities with the most lottery and sweepstake winners, the most hole-in-ones on the golf course, the fewest lighting strikes, the least deaths from falling objects, and the lowest debt due to playing the lottery and race betting. Is it ironic that the home of the San Diego Super Chargers got a nice boost in the rankings due to “low lightning strike count, and its low number of lightning-related injuries and deaths” ? Check out the full article for more info, as well as which city was deemed least-lucky.